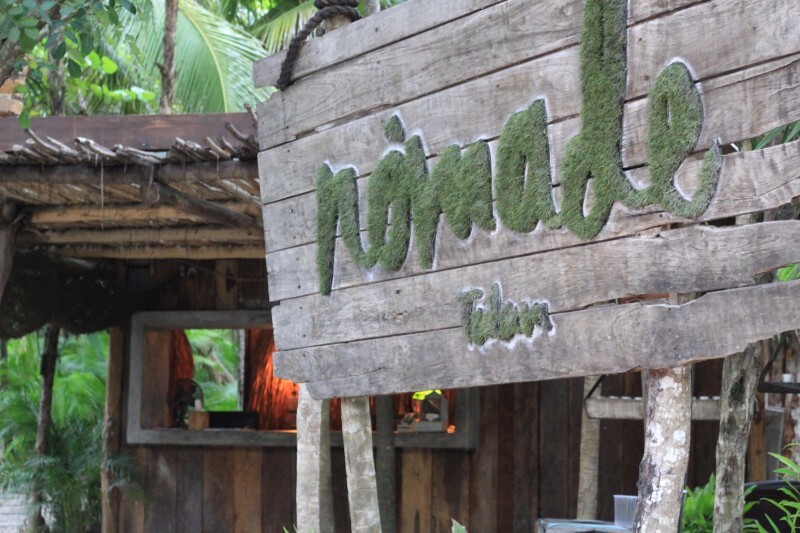 Nômade is a luxury tent glamping experience, the space is carefully designed to keep you in deep touch with the jungle and the sea, inviting to calm and profound peace. 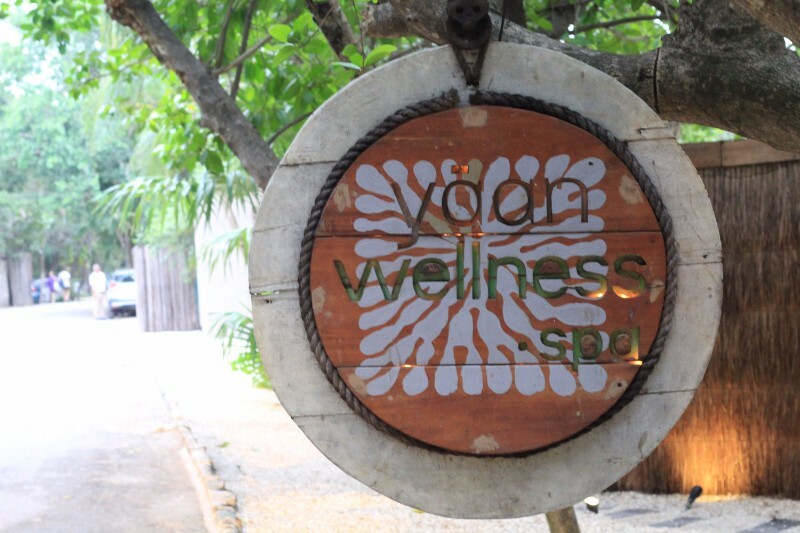 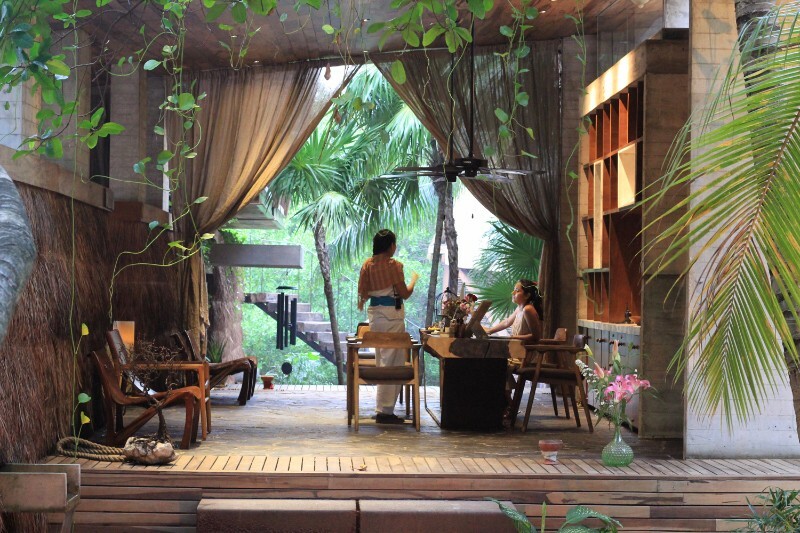 “Yaan Wellness Energy Spa” is located across the street from Nômade, and offers world class services by a collection of the best holistic practitioners from around the world and Mexico. 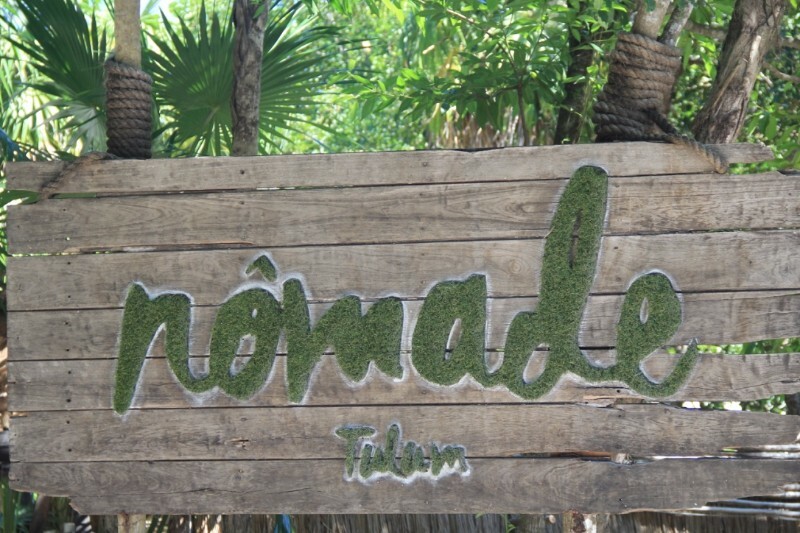 As a Nômade Guest you will enjoy 10% off on all regular menu spa services.